Open your patio doors to an array of mountain colors no matter what the season at The Vines Resort & Spa in the heart of Mendoza’s Uco Valley, your idyllic wine retreat. Taste succulent flame-grilled cuisine at Siete Fuegos, created and run by internationally acclaimed chef Francis Mallmann. 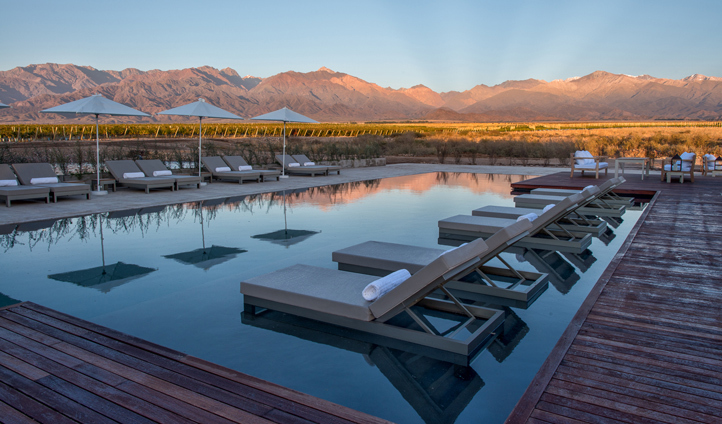 Watch the reflection of the Andes Mountains stand tall in the reflection of the infinity pool as you recline on a lounger. 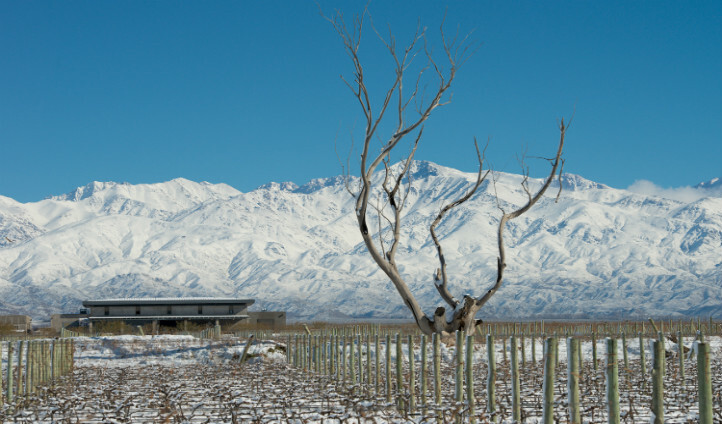 This is a wine resort like no other, blending into the heart of rural Argentinean countryside.